Indulge into the Valley of Flowers trek; whisk yourself away to a dewy land that welcomes you with myriad of vibrant flowers dotting a carpet of green and a distant view of snow-capped mountains. Tucked away in the divine West Himalaya, Uttarakhand, Valley of Flowers trek unfolds to you around 300 types of endemic alpine flowers and a rich range of flora. The colourful place stretches over a good 87.5 square kilometres and was declared a national park in 1982. Also a UNESCO World Heritage Site, the valley needs to be seen to be believed. Frozen during the colder month; the place come alive with a burst of life when the snow melts. This National Park is also home to endangered species as such as Asiatic black bear, snow leopard, brown bear and also the blue sheep. 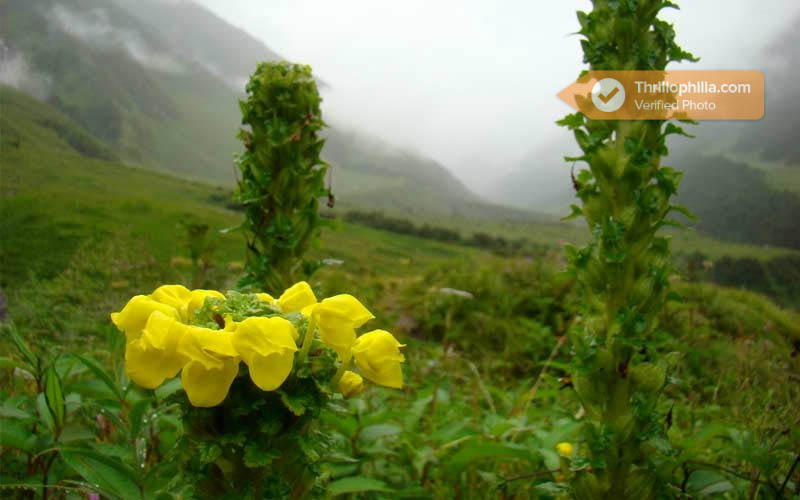 At 3600 meters above the sea level, the Valley of Flowers makes for an engaging trekking destination. 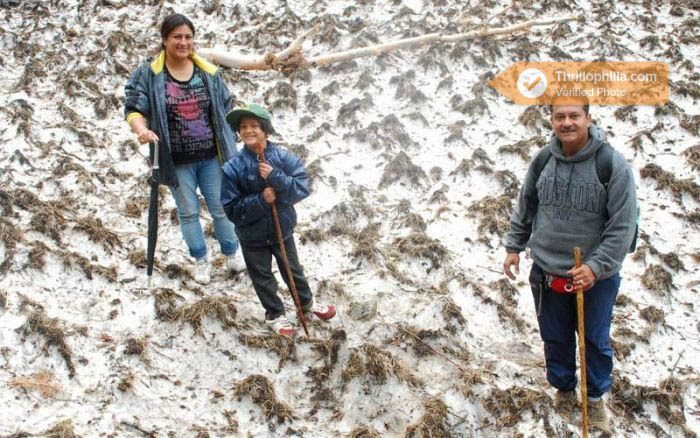 Over the 6 days of the Valley of Flowers trek, you will be covering around 38km. Follow the link for more info and itinearary.